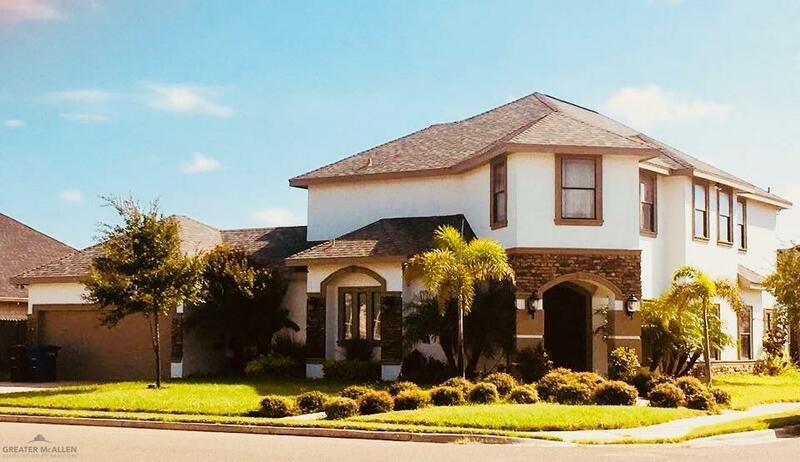 Come take a look at this Gorgeous home in McAllen, TX. at El Pacifico Ph 2 Subdivision. 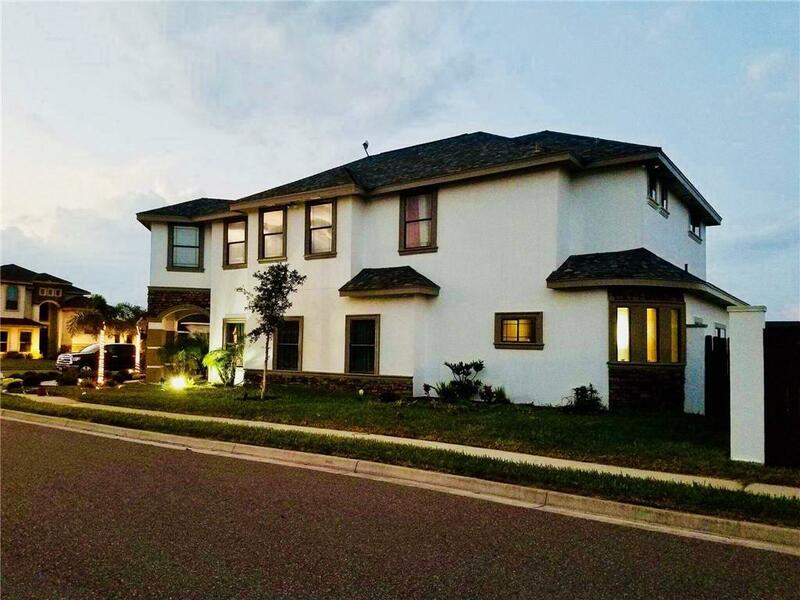 This home features 4 bedrooms, 5 1/2 baths, and 2 car garage. 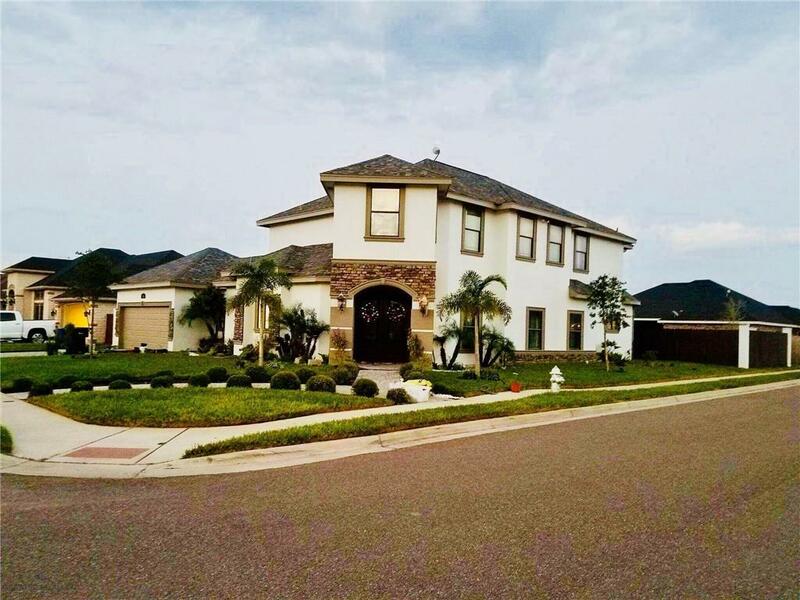 You will love the open concept along with the high decorative ceilings, huge spacious kitchen with beautiful granite countertops throughout, and an oversized dining room perfect for entertaining family and friends. This property also has a very spacious back yard along with a beautiful pergola ideal for family gatherings. You will not be disappointed with all that this home has to offer schedule your appts. today!!! Listing by Krystal L. Cortez of Keller Williams Realty Rgv.